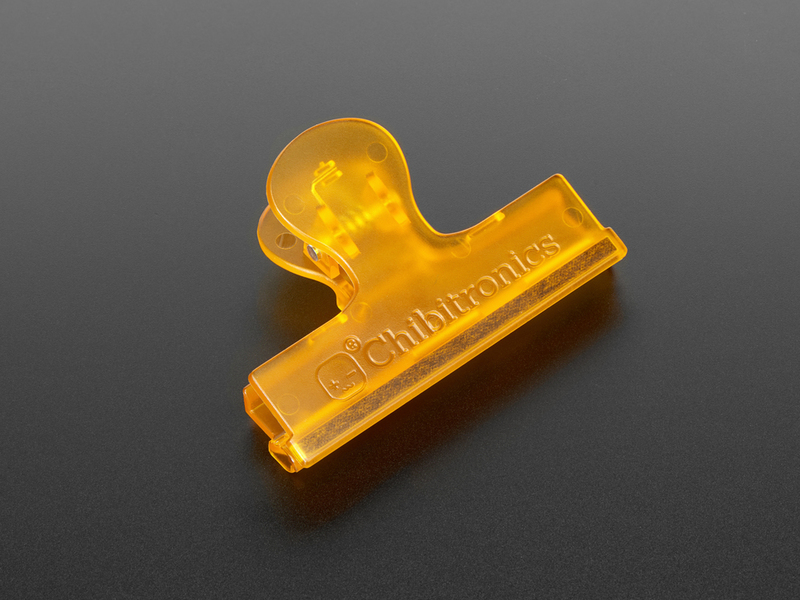 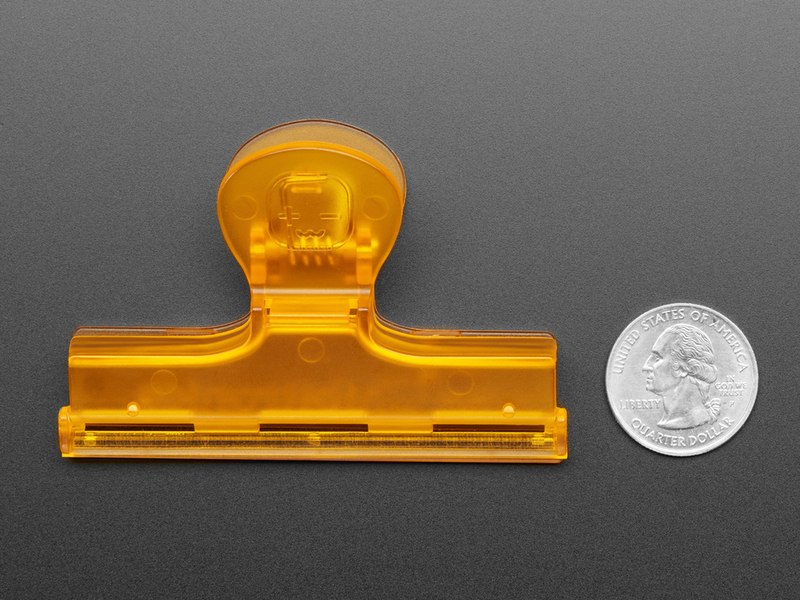 An essential companion to the Chibi Chip, the Clip enables quick testing and re-use of the Chip. 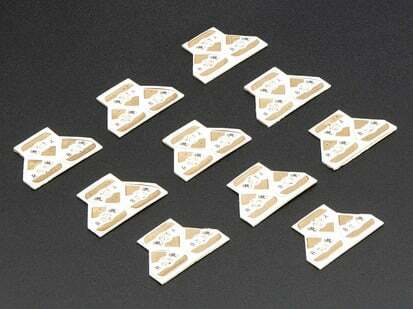 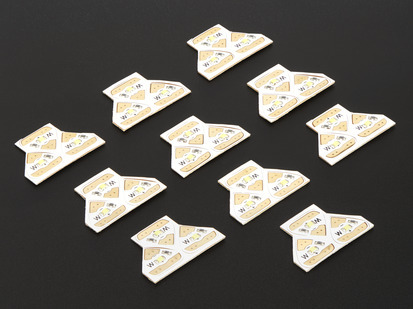 With the Clip, attaching (and detaching) your Chip to circuits built on paper is as easy as sealing a bag of chips. 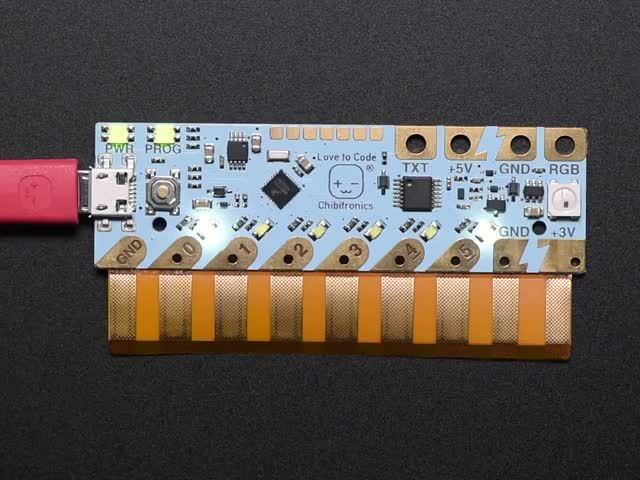 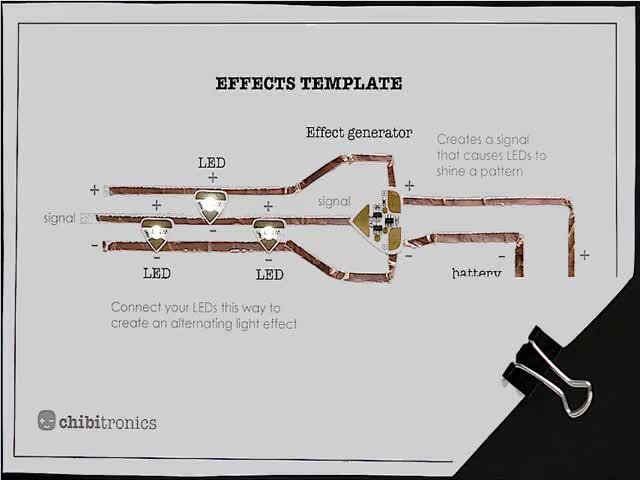 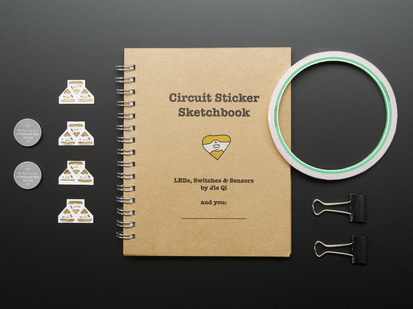 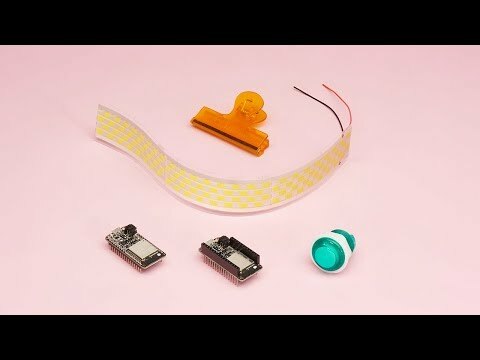 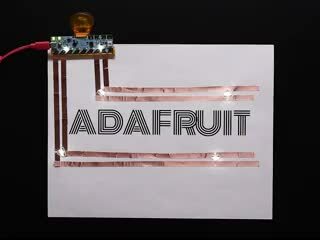 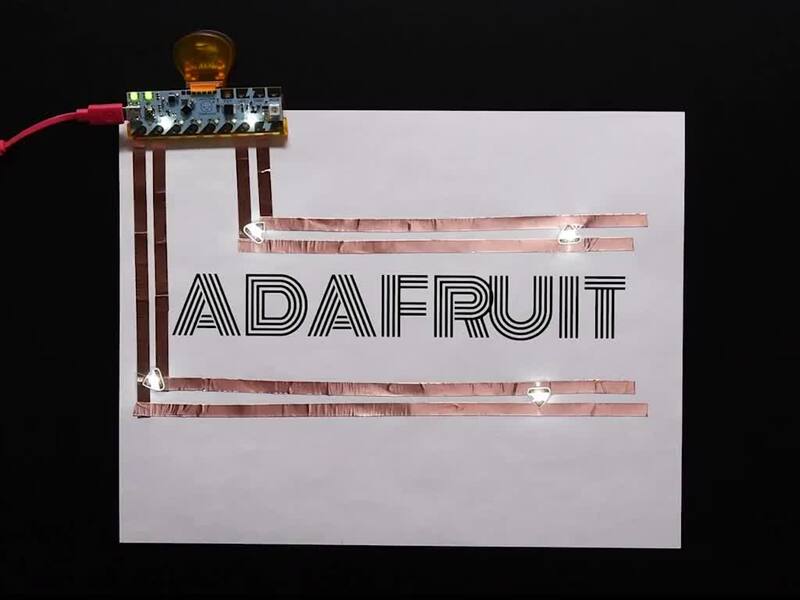 You can design your paper electronics project on stiff paper using conductive tape or paint, then clip the Chibi on to make the magic happen. 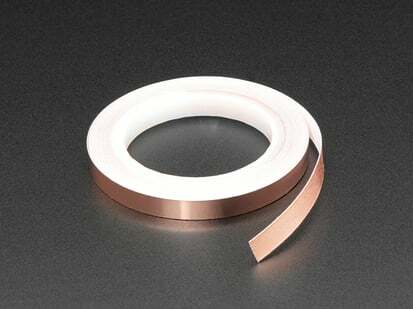 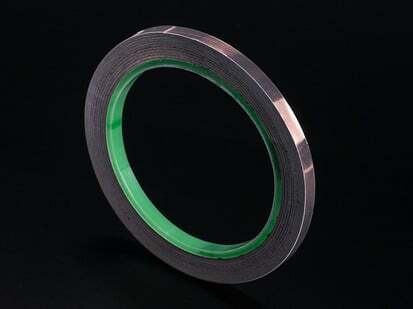 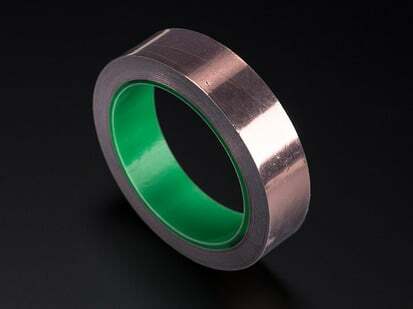 When designing copper tape patterns to work with the Clip, it’s recommended to use the Chip as a marker on the paper’s edge where the copper tape should go, before laying out the copper tape. 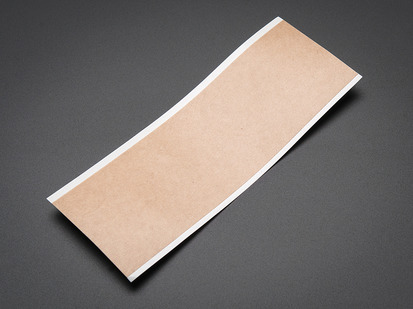 Run the tape all the way to the edge of the paper, and make sure the tape is as smooth as you can make it. 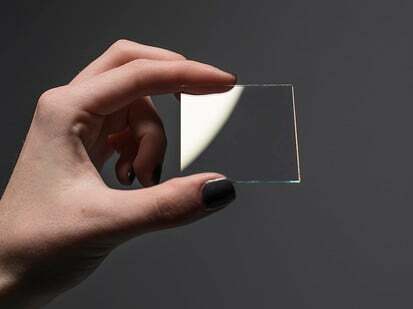 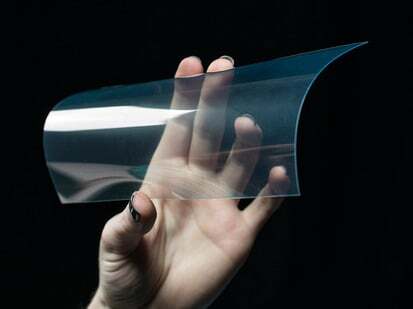 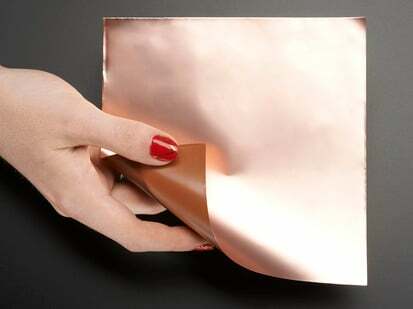 Large wrinkles will get in the way of a Clip-mounted Chip from connecting on all the pieces of copper tape. 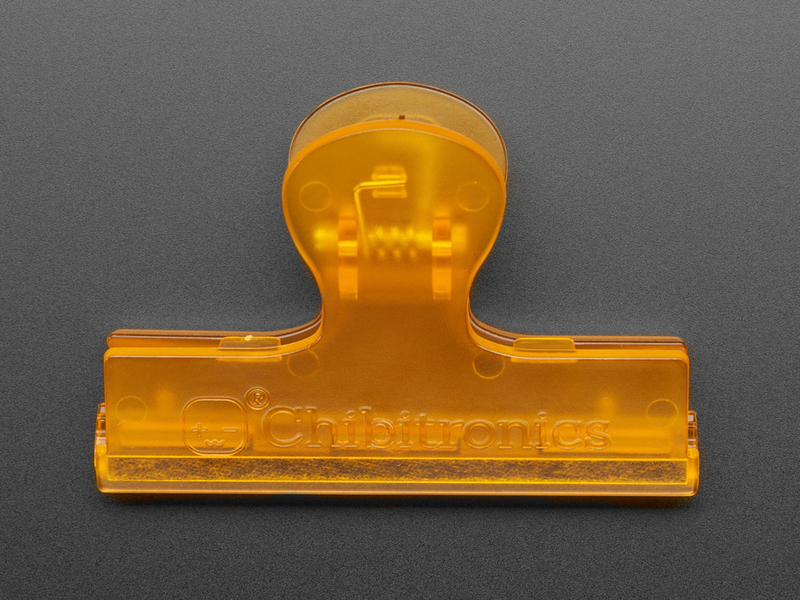 Keep in mind the Chibi Chip is sold separately from the Chibi Clip (but we stock it in the shop so just pick up both!) You’ll need to insert the Chip into the Clip following the step-by-step instructions printed on the back of the box, and then you’re ready to rock!